The heartwarming sequel to the beloved New York Times bestseller The Christmas Shoes. From NewSong's smash-hit #1 single, to the blockbuster CBS television movie, to the New York Times bestselling novel, The Christmas Shoes has touched people's lives. 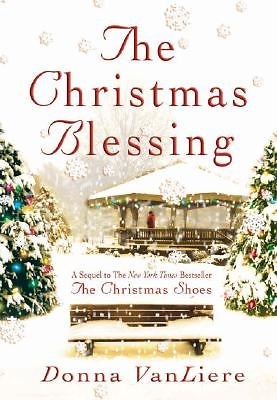 Now, the story continues in The Christmas Blessing. Nathan Andrews is now a man; his greatest wish is to be a doctor. But beyond his studies of medicine, Nathan realizes there are still things to be learned about faith, blessings, giving, and sacrifice. Lessons he will learn from a young woman with a disease that seems hopeless. But hope can exist in the darkest places, and love is always the greatest gift of all.